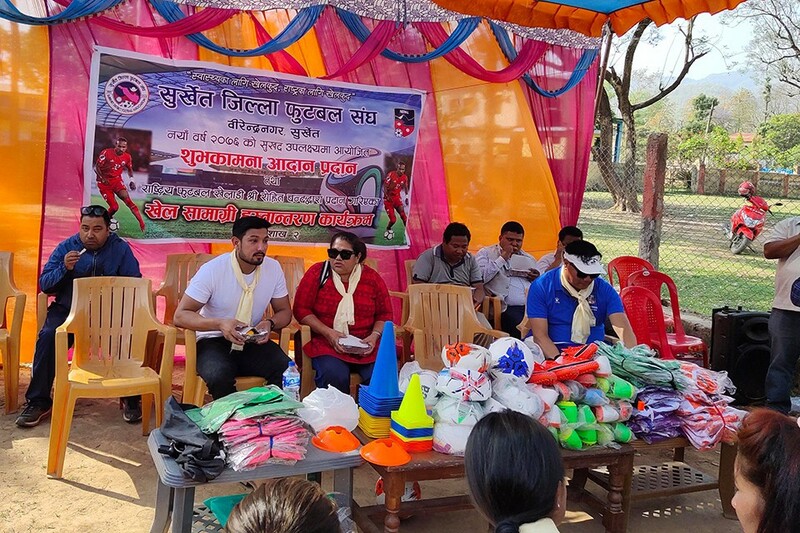 Nepal international Rohit Chand has provided sporting gears worth Nrs 1 lakh to province 6 football team for 8th National games. 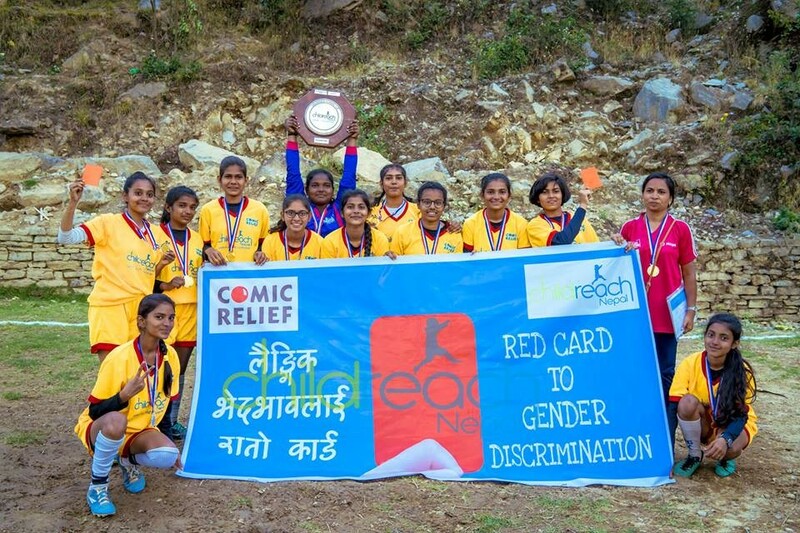 The gears were provided to the team in Surkhet on Monday.  Surkhet DFA coordinated the program. Brother of Rohit Chand, Rabindra Chand handed over the gears. Rohit Chand plays for Persija Jakarta in Indonesia Liga 1. 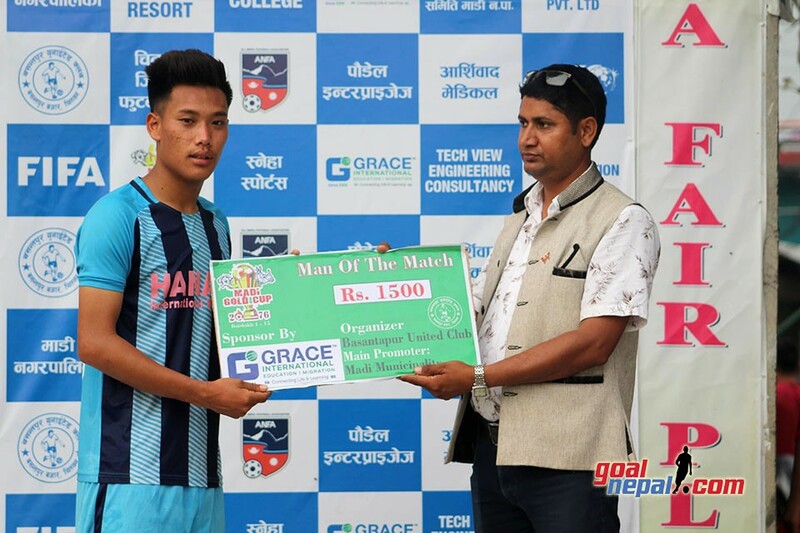 He is the first Nepalese player to win League title outside south Asian region.